You are here: Home / Make Money / Multiple Streams of Income- What is it and Why Do You Need it? Did you know the average millionaire has 7 different streams of income? According to most experts, making money through multiple streams of income is a huge factor in how financially successful you become. I’m a big believer in the concept. In fact, the first time I heard about multiple income streams of income I was blown away by its obvious ability to build wealth and sustain it over the long term. Because it’s such a powerful concept, I thought I’d share it with you in today’s post! Earning money from more than one source is one of the great keys to wealth, especially when you’re able to generate passive income streams that don’t require a lot of time and effort on your part (more about those later). I’ve been earning money from multiple sources for several years now, and I’m always on the lookout for more. I’m especially interested in earning more passive income. 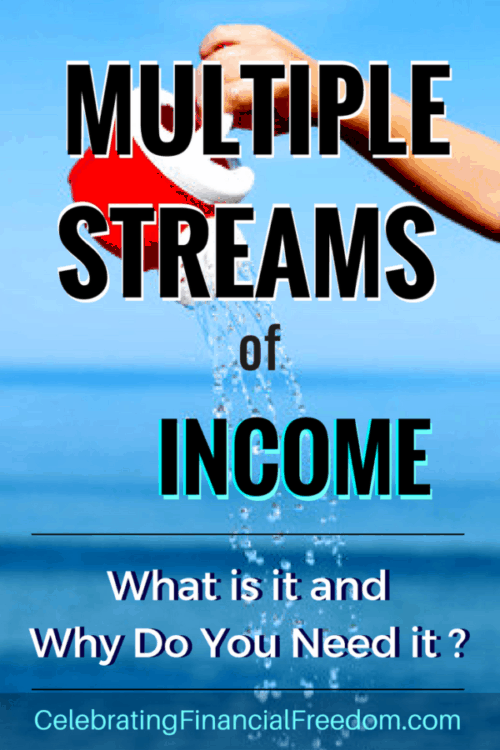 Why you need multiple streams of income. Why earning money from many sources is critical to building wealth. The different streams of income that I personally have. The 4 types of income and which ones are best. 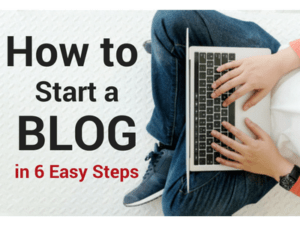 What you can do right now to start making income from more than one source. Resources I trust to help you learn more about building extra streams of income. The term Multiple Streams of Income sort of speaks for itself. It’s the concept of earning more than one type of income from more than one source. 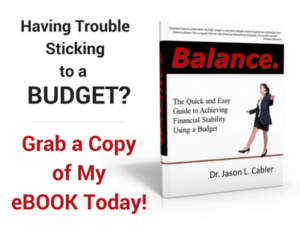 Why Do You Need Multiple Sources of Income? Diversifying your income through multiple streams is valuable because if one type of income dries up, you still have other sources to keep you going without taking a huge hit to your financial situation. Think about it- if all your income is from your job, then you’re putting yourself at risk. If your company decides to eliminate your job, then you have zero income until you find another one. You have very little control over that stream of income. Getting income from several sources helps you to be less exposed to financial risk. But beyond that, when you have several streams of income, you’re much more likely to create exponentially more income than if you only make money from one source. 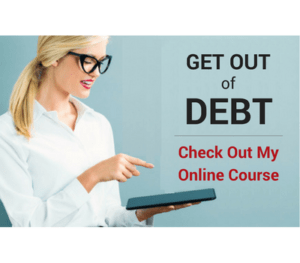 It allows you to have more control over your financial life than if you earn income from just one or two sources. I believe diversifying your income with multiple streams is more important than it’s ever been. The workplace is changing rapidly due to technology, globalization, and other force you’ll never be able to control. In the coming years, millions of workers are going to be displaced by incredibly intelligent technologies that are getting even more incredible every day. If you want to be one of the few who know how to prosper in the coming technological revolution, you need to be prepared. Millionaires understand that when you have money coming in from many different sources, the more protected you are during a downturn, job loss, personal health crisis, or anything else that might throw your income for a loop. The average millionaire has 7 streams of income because they understand that it’s just not wise to put all your eggs in one basket. Making money from just one source not only puts you at risk, it also creates limits on how much money you can make. A singular income is rarely as profitable as earning many types of income from many different sources. Multiple profit centers (as Barbara Winters calls them in her book Making a Living Without a Job) are especially effective when some of them are passive streams of income. Below I’ll show you the 4 types of income you can earn, and why passive income is the one that tops them all. I first learned about the 4 types of income in Robert Kiyosake’s book, The Cashflow Quadrant. In my opinion, it’s one of the best books written about the basics of earning multiple streams of income. The first time I read this book it totally blew my mind! I’d never seen these concepts taught anywhere before. You can find out more about The Cashflow Quadrant in my list of resources at the end of this post. Employee income is the type that almost everybody earns. If you have a job working for someone else as an employee, you’re making employee income. This is the most basic type of income, and the most risky too. Why is employee income risky? It’s because all the power rests in someone else’s hands. If the person (or people) in charge decide they don’t need your services anymore, then you’ll be let go. If this is your only income, you make no money until you find another job. Income from self-employment is a step up from employee income. Of course, when you’re self-employed you can be your own boss, which has its advantages. When you’re self-employed you call the shots. Your success depends completely on you and your ability to do good work for your clients. However, the down side of self-employment income is that everything depends on you. If you get sick or want to take a vacation, you don’t make any money. This is why a lot of self-employed people are over-stressed and overworked. They have a ton of responsibility and get little time off to relax. Being a practicing dentist, I know about this from first-hand experience. My job is very rewarding but very stressful and I don’t get much down time. Making all your money from self-employment can be so much more rewarding than employee income. But it’s still risky unless you have other streams of income as well. As a business owner you have a greater capacity to generate a huge income. Unlike the self-employed, business owners don’t do all the work themselves. Business owners hire other people to do most of the work while they run the business. When you’re able to manage your business and let other people do the work, your business income grows exponentially over what you can accomplish when you’re self-employed. If you get sick or want to take a vacation, the business continues to operate without you while you still earn money from it. It’s a much less risky position to be in than being an employee or self-employed. Investor income is the pinnacle of income. Income from investments is passive income that you don’t have to do a lot of work to generate. When you have enough money to live off your investments, you get to live life a lot differently than everyone else. Investors make their money investing in other people’s businesses, dividend paying stocks, rental properties, and other investments that require a minimal amount of work. The people in this category have unlimited earning potential. They can build wealth much faster than people in other income categories, especially if they reinvest much of their earnings into other investments. Dental practice income working 4 days a week at one office. Dental practice income working 1 day a week at another office. Income from running my blog- this includes making money from ads, selling courses, selling books, paid links, sponsored posts, etc. None- I don’t currently own a business with employees producing income on my behalf. Rental Property- I own a residential rental property that I collect rent on every month (You can read the blog series about my rental house here). This is extremely passive income which only requires maybe 2-3 hours of work a year. Stocks- Some of the stocks and mutual funds I own pay a dividend that I reinvest into more shares to build wealth faster. One thing I came to understand years ago is that as a dentist, making an income that only my two hands can produce has it risks and limitations. Don’t get me wrong, I love being a dentist and I make a VERY good living compared to most people. However, my goal is to have the freedom to work less hours, take time off when I want, and earn income without having to physically produce it with my two hands every single day. So now that you’re armed with the basics, how do you create multiple streams of income for yourself? It takes time and effort to build income from multiple sources. You’re probably not going to be able to quit your job and immediately start making money from multiple streams of income. It’ll take some extra effort on your part in addition to your job to make it happen. The more effort you put in, the more it eventually pays off, especially when you focus on more passive types of income that make money while you sleep. Your best bet is to build multiple streams one at a time. That takes intentional focus on specific goals. Once you decide to develop a particular stream of income, work hard on that one thing until it’s consistently producing income for you. Once you have that income stream running smoothly, then you can develop the next one, and continue building new streams of income one by one as opportunities arise. It takes time to build multiple streams of income. For instance, I wanted badly to invest in real estate 20 years ago. However I was not going to go into debt to do it. It took me around 15 years to save up the money to pay cash for a small house that I flipped for a profit. I sold that house and now I’m getting close to $1,000 every month in passive rental income from the rental property I bought with the profits! I’ve been saving those rent checks, and in a few more years I’ll be able to buy another rental property and multiply that passive income stream. My goal is to eventually have more and more rental houses generating tens of thousands of dollars in income every. single. month! There is tons of information out there on how to earn extra income. My best advice is to thoroughly educate yourself in ways to make money from multiple sources, and don’t be afraid to take action to make it happen! Question: How many sources of income do you have? 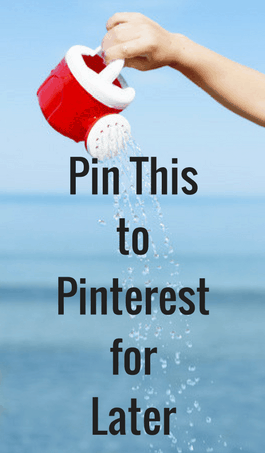 What ideas do you have to increase how many streams of income you have? Leave a comment on our Facebook Page or below and share your thoughts!